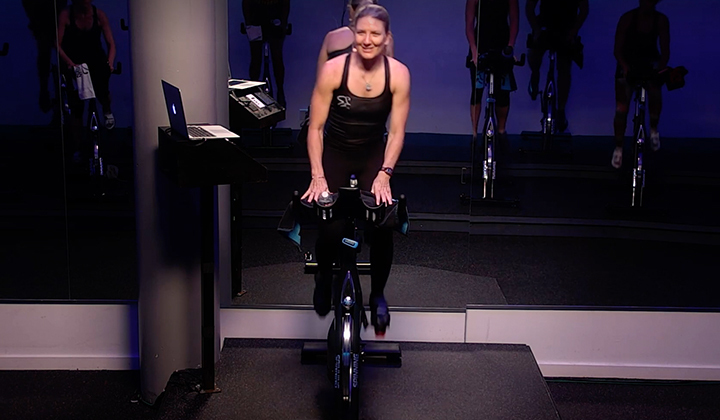 In addition to Spinning® continuing education courses and workshops, you can petition up to 6 SPIN® CECs (Spinning continuing education credits) on courses not previously approved by Mad Dogg Athletics®. Acceptable examples include a course in exercise science, biomechanics or heart rate training. 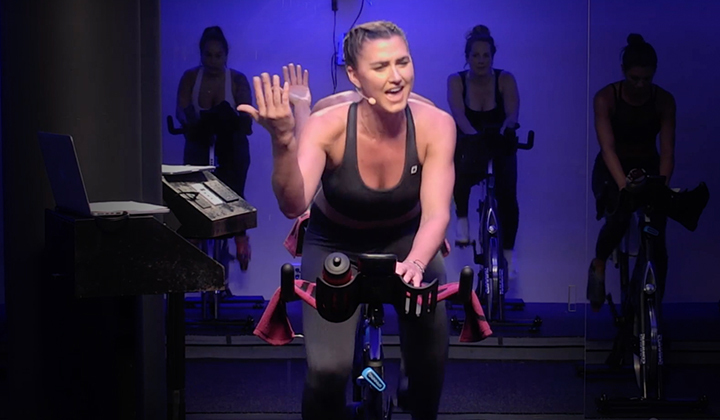 These credits count towards the 14 points you need to earn every two years to keep your Spinning Instructor Certification current. 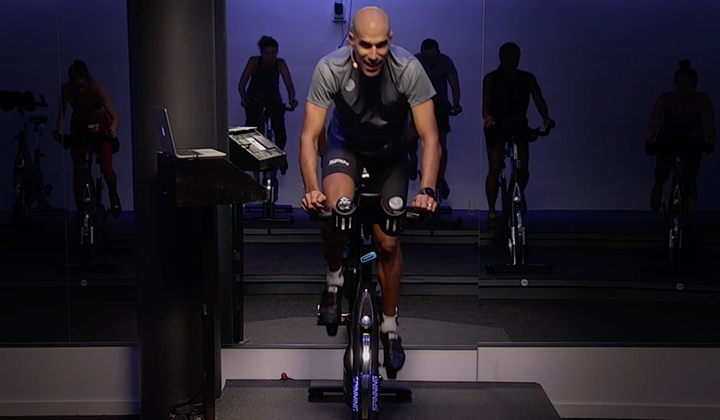 The course must relate to your role as a Certified Spinning Instructor. A qualified educator, health or fitness professional must teach the course. Please petition each conference session separately. No refunds for unapproved courses. Petitioned courses must occur within your renewal period; courses before or after your renewal period are not accepted. Please note: We waive the petition fee for CPR/AED and First Aid courses. You will earn 1 SPIN® CEC for each CPR and First Aid. Your CPR/AED and First Aid certification(s) must be current and earned within your two-year certification period, and proof of certification is required. We notify you within 2-3 weeks about the status of your petition and how many points are awarded for the course. Please download the SPIN® CECs Petition Form and follow the instructions therein for submission. You can also fax the form to 310.301.8277. 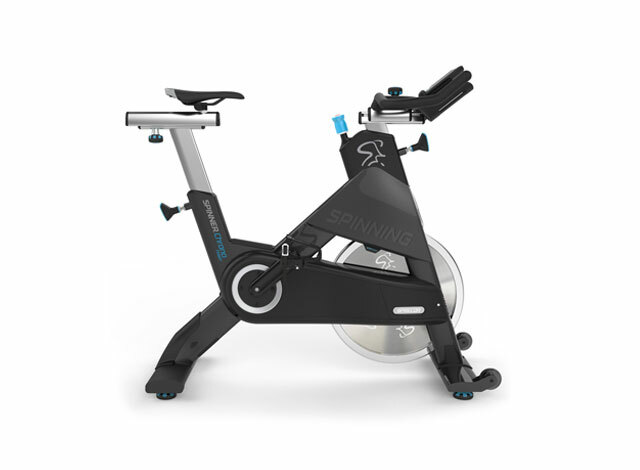 Please contact the Spinning® Education team at 310.823.7408 or education@spinning.com.